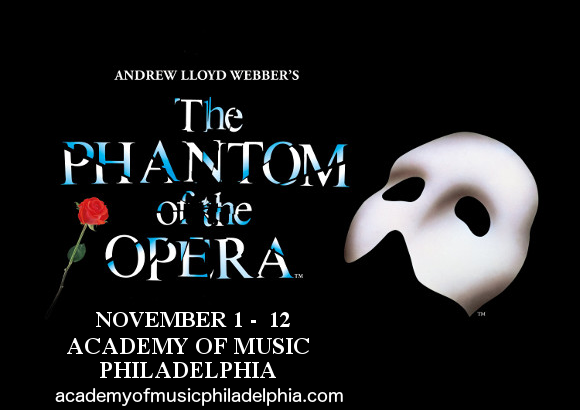 Ladies and gentlemen, the greatest piece of theater ever to grace Broadway is coming to the Academy of Music Philadelphia – Andrew Lloyd Webber’s behemoth musical, the Phantom Of The Opera! The Tony-Award winning, box-office record-breaking hit will dazzle you in an all-new production, bigger and better than ever!! If there’s one musical you must see in your lifetime, this is it – book your tickets early to get the best seats!! 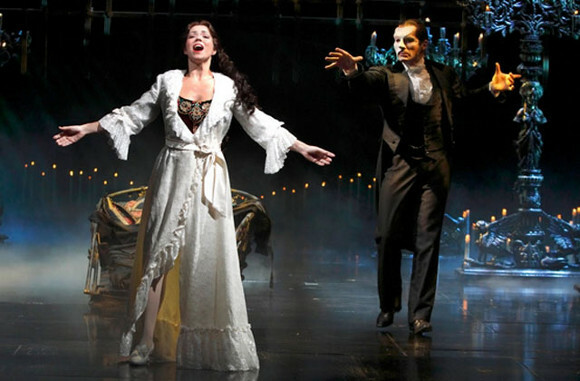 Based on the novel by Gaston Leroux, The Phantom Of The Opera tells the tale of Christine, the beautiful soprano, and the relationship that develops between her and her mentor, the mysterious ghost-like phantom who dwells beneath the Opera Garnier. Enthralled by Christine’s voice, the phantom takes her under his wing, and becomes a force for conflict and terror within the opera house. The Gothic love story has been a favorite among audiences for generations, and it’s not difficult to see why! Featuring incredible new set design by Paul Brown, exquisite costume design by the Tony Award-winning Maria Björnson, lighting design by fellow Tony Award winner Paule Constable, brand new choreography by Scott Ambler, and fresh staging by director Laurence Connor, the newest incarnation of one of the best-loved musicals of all time conveys all the glory and the magic of Andrew Lloyd Webber’s enduring masterpiece. 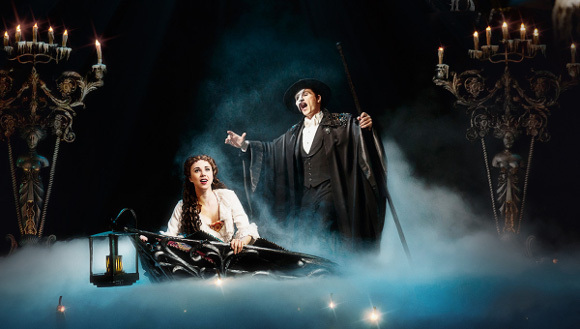 Experience the Phantom Of The Opera for yourself – book your tickets today! !